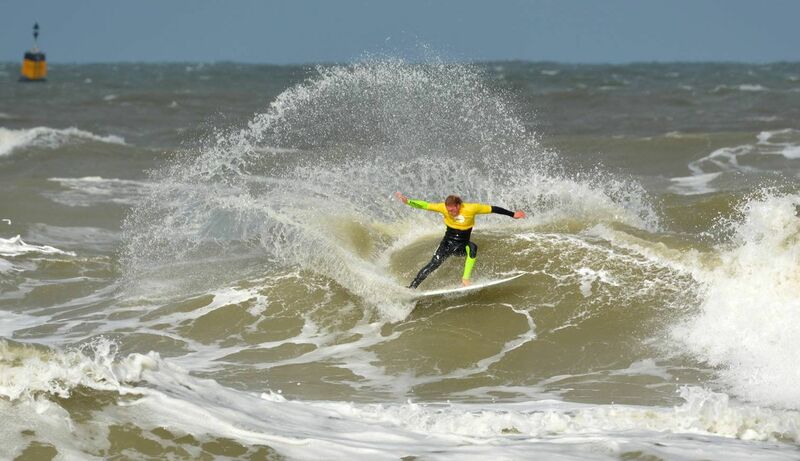 Sunday the 6th of september the last stop of the Dutch National contests was hosted at Scheveningen (The Hague). It was a very stromy day and the conditions weren’t easy to surf heats in. With a score of 15.43 points I placed myself for the finals. 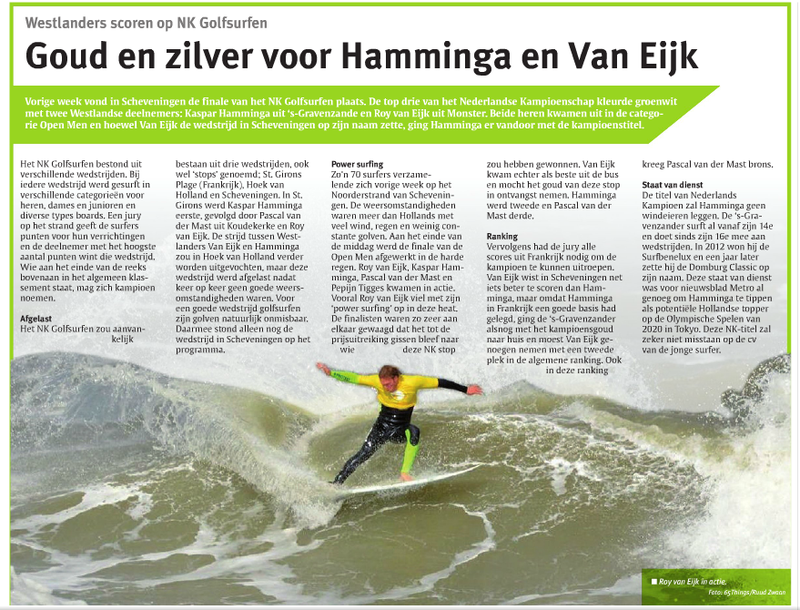 I surfed the final together with Kaspar Hamminga, Pascal van der Mast and Pepijn Tigges. It was a close heat, everyone was catching enough waves to post decent scores. The last few years I’ve been a finalist at many contests making it to a 3rd or 2nd place, but actually winning an event has been a little while a go. That’s why I’m extra stoked for taking 1st place at this final stop of the NK Surftour 2015! With this I closed the 2015 nationals with a 2nd place overall!